Please note, in regards to the sizing stated on the box, we use the large size stated in bold in the middle of the box as the EU size as we find this conversion works best in regards to fit in our retail stores, Havaiana's technically class this as the Brazilian size and do state their EU size next to this but we find this sizing to be incorrect. Please note, while we try to offer advice on fit we cannot guarantee the fit of the flip flops based on the above as everyone's feet are different. We do offer a 30 day refund policy, sorry, we do not cover return shipping charges. Brazil's original and authentic flip flops which are shaped specifically for women's foot shape.  mastershoe-myshu started retailing in 1982 with our first retail store in Bath, we have since expanded to Cheltenham, Bristol and Trowbridge, these are in addition to our online store which first began retailing in May 2009. We sell 100% genuine products from the manufacturer at competitive prices and aim to provide an outstanding customer service.